Played at the 45th Grammy Awards ceremony. 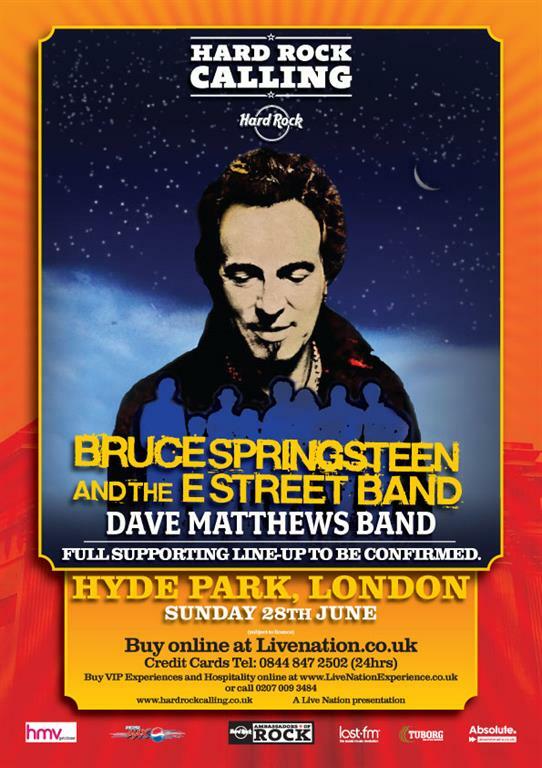 Bruce performs with Little Steven, Elvis Costello, and Dave Grohl on "London Calling" as part of a tribute to the Clash and Joe Strummer . first ever E Street Band performance of "London Calling" during the ‘ working a dream tour ‘ . The song was played by a sign request. Played at Madison Square Garden in New York City,during the first of the two Rock And Roll Hall Of Fame 25th anniversary concerts. The song featured a guest appearance by Tom Morello. 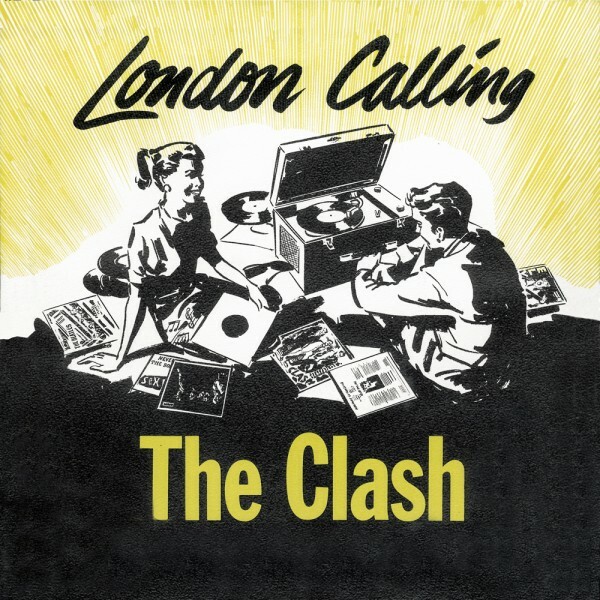 "London Calling" is a song by the British punk rock band the Clash. It was released as a single from the band's 1979 double album London Calling. The title alludes to the BBC World Service's station identification: "This is London calling ...", which was used during World War II, often in broadcasts to occupied countries. 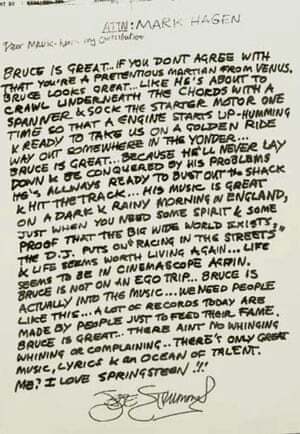 The lyrics reflect the concern felt by Strummer about world events with the reference to "a nuclear error" to the incident at Three Mile Island, which occurred earlier in 1979.